Hungarian capital is arguably the best party stronghold you can find along the Danube river. 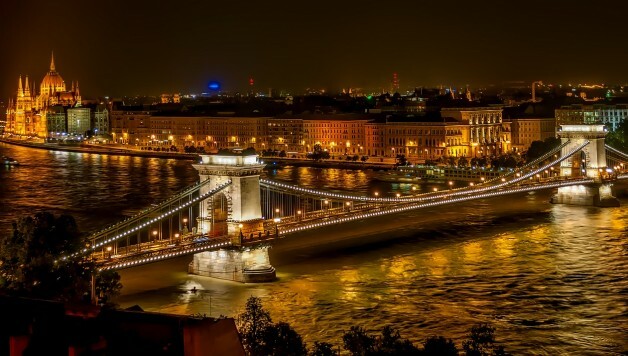 For decades this amazing city magnetized demanding party people which made Budapest develop into top-notch party destination with all the festivities you need to experience for the best bachelor party imaginable. Sometimes being in the unjustified shade of a Prague and Amsterdam this city never seemed to stop surprising us with all of its colors and events that happen during the night. Be prepared to finally meet the bachelor paradise that is Budapest. 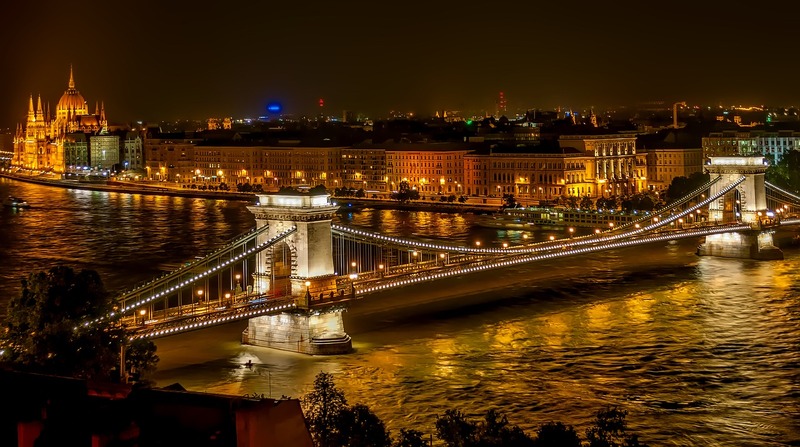 The rich and breathtaking European cultural heritage combined with limitless party possibilities is what makes the Budapest stag do weekend formula in its simplest form. You can say without bitter hesitation that Central Europe is the epicenter of the culture of the Western hemisphere. For many turbulent centuries this was the part of the world where all the schemes and conquering plans started to unfold, yet today even with all the landmarks of the glorious past this is the place that pioneered the ways to have fun. It is going to be hard to combine the need to see all the landmarks and learn about them with all the ideas you have for the best night of your lives. Since the cultural heritage is so vast it is highly recommended that you spend a couple of days just see it all. But, since there is only a weekend of time for your stay we recommend hiring a guided tour that will hastily make you fall in love with this city and in the same time make your group see all the most famous landmarks. After that, you won’t have any trouble finding a suitable bar or pub for a cup of coffee or a couple of beers with your pals. They are scattered all across the city, with live music bashing through its walls and alluring you to step in for just one more drink. 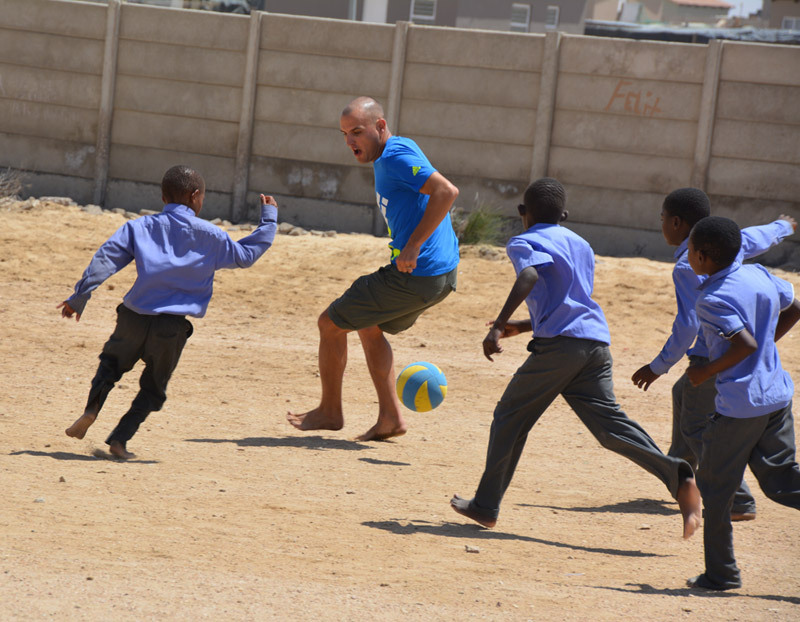 These are the places from where most of the stag do groups head for a bubble football game of other hilarious activities such as mud wrestling and Go-karting that are even better and more funnier after a couple of drinks. Dine in one of many restaurants where you can taste traditional Hungarian cuisine as well as every other international dish that comes into your mind. It is recommended that you all eat well since the night hours are reserved for the energy consuming main event of your adventure that is nocturnal euphoria of Budapest. All along the Danube river, you will be witness to the thriving party circles with all the possible styles and musical genres. But, some of the most extravagant clubs are found right in the middle of the city. Club surfing has never been easier since the city has an amazing traffic infrastructure, subway and public transportation that is always available. Taxi fares are also cheaper than usual. But let’s not fool ourselves, nothing can beat the feeling of having your personal driver for your bachelor experience. Arrive in front of the club with a luxurious limo in a company of your personal strippers and servants that will be more than happy to fly around your stag do crew. Be also prepared to fall in love with one of many beautiful Hungarian ladies since they will be one of the greatest additions to your overall satisfaction.